Special thanks to Miketendo64 for giving us the opportunity of sharing our Nintendo Podcast on the Miketendo64 website. Welcome to Episode Seventy of the Get N Or Get Out Nintendo Podcast where we discuss all the Nintendo news live for your entertainment. 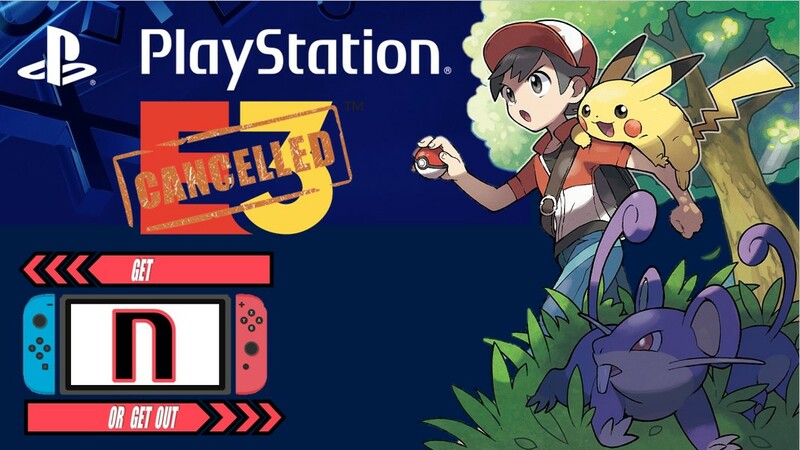 In this episode, Caleones (Sergio Acevedo), and Dantes talk about Sony leaving E3 and if they will copy the Nintendo Direct Format, we go into an in-depth discussion of Nintendo’s $12 Million Dollar lawsuit and finally we give our first impressions of Pokemon Let’s Go, Pikachu and Eevee! for the Switch. Also, we discuss the Nintendo news for the week of 11/12/2019. (Originally aired: November 18th, 2018). Force in Unison will be working tirelessly to provide you with gaming content covering the Nintendo happenings from the week. The ‘Get N Or Get Out’ Nintendo Podcast airs LIVE every Sunday at 9:00 PM EST on the Force in Unison YouTube Gaming channel.